Double Yay! We'll always be here for you, Bully! A brain that big and he designed a hover chair that he 100% must be banging his head against all the damn time. Because there's no way that is the chirping of that rarest of American wildlife, the New-York bull! Hurrah! Hoping for some Halloween based content (or anything, really). 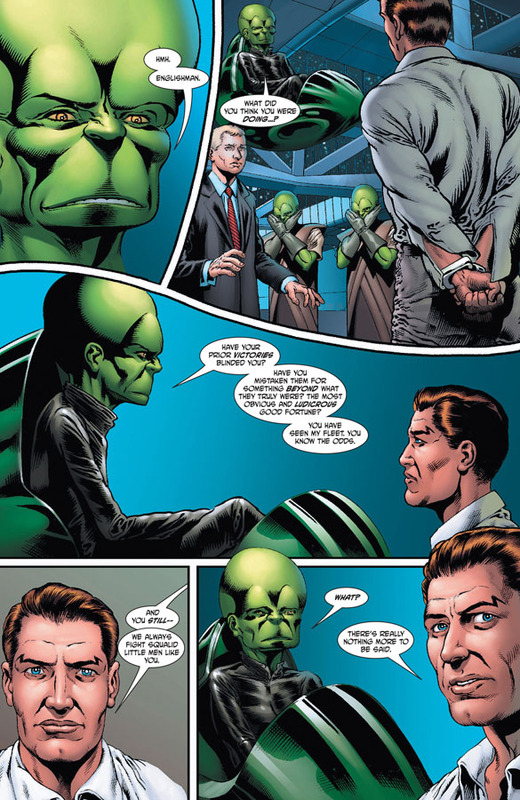 Oh, and nice to see something from Dan Dare (though he looks surprisingly like Paul McGann here).